Mortgage investors should also run background checks on the property to make sure there is not another mortgage attached to the property. Third-party investors may purchase mortgages and receive a steady income flow through regular principal and interest payments from borrowers. 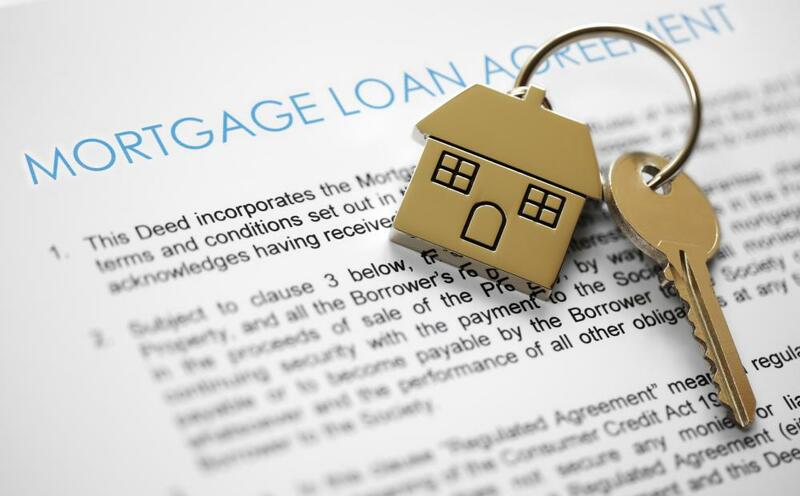 Mortgage investors are individuals or other parties that purchase mortgages as a means of creating a steady flow of income from the payments made on the principal and the interest associated with each loan. The idea behind investing in mortgages is to take advantage of the returns earned by way of the interest rates that apply to the loans. While this type of investing activity can be lucrative, there are some risks involved in purchasing mortgages, including the potential for default on the part of the debtor. In order for mortgage investors to be successful, it is important to inspect the property before actually taking steps to buy a given mortgage. This is because the general condition of the property has a direct impact on the market value associated with the parcel of real estate. Taking the time to assess the condition and obtain an appraisal from a professional makes it easier to avoid buying a mortgage that is not adequately protected by the market value, as well as sidestep investments that are likely to not pay off in the years to come. Location is also important when mortgage investors consider the purchase of a mortgage. For example, the investor should be aware if a piece of property is located in a flood zone, and if the property is protected by flood insurance. The same is true for properties in which the chances of wind damage from tornadoes or hurricanes are somewhat higher, or homes located in areas that are more prone to outbreaks of forest fires, landslides, or other types of disasters. If the property is not adequately insured, the investor is assuming a greater degree of risk by purchasing the mortgage as an investment, and may want to think twice before completing the deal. Mortgage investors should also run background checks on the property to make sure there is not another mortgage attached to the property. This can complicate matters in the event of default, especially if the purchased mortgage does not have priority in the eyes of the court. For this reason, many mortgage investors will choose to not invest in properties that carry more than a single mortgage obligation. Before engaging in any type of investments connected with buying mortgages, mortgage investors should be well-versed in various laws and regulations that apply in the jurisdiction where the properties are located. Since regulations for mortgage investors vary from one area to another, working with real estate professionals and legal counsel to make sure full compliance with those laws occurs is essential. Doing so will help to further minimize the risk taken on by the investor and improve the chances of earning a steady return from the mortgage purchase. What is a Secondary Market Mortgage? What is Commercial Mortgage-Backed Security? What is a Collateralized Mortgage Obligation?